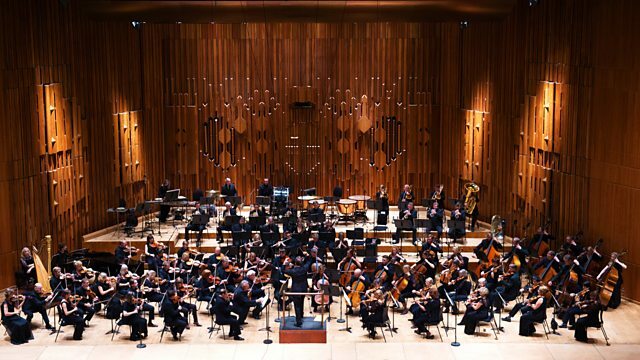 Live from the Barbican, Sir Andrew Davis and the BBC Symphony Orchestra in Tippett's evocation of a Senegalese lake. Lisa Batiashvili joins for Szymanowski's Violin Concerto No 1. Performer: Alain Altinoglu. Singer: Nora Gubisch.